Items not collected/received by 8 Sep. 2018 will be forfeited and no refund will be given. Perfect for watching videos, reading, video recording, viewing photos. Includes an anti-slip, smooth surface with a soft silicone pad to keep your device in place safely. Perfect angled support to watch clips, read, etc. 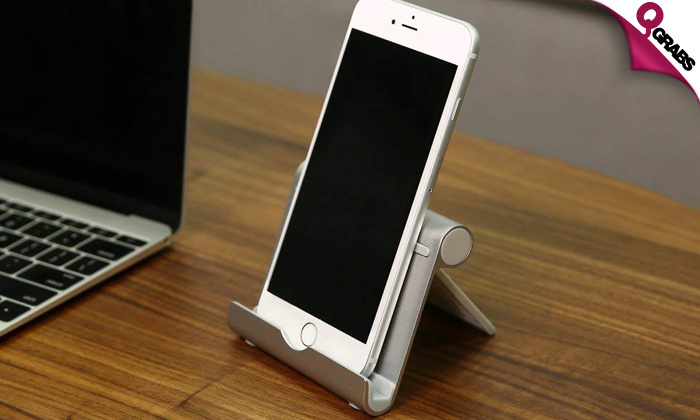 on your mobile while your phone stays put on a table or desk. Works best with mobiles, small tablets and even mini iPads – can hold devices up to 1cm thickness. Vertical and horizontal support. You can put it on the table or on the bed. Poses as a great desk accessory in the office and house. 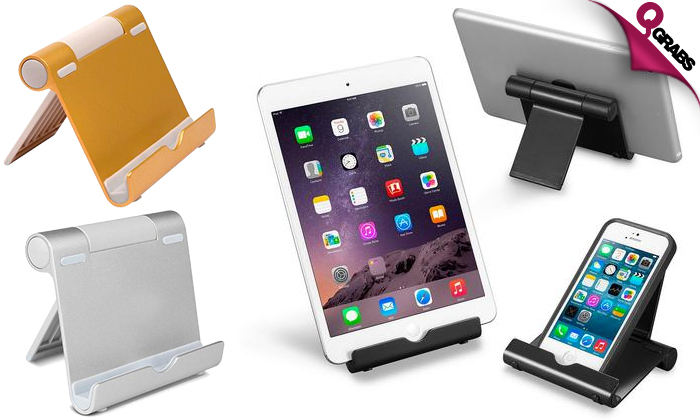 Hold your gadget in place with up to 51% off!